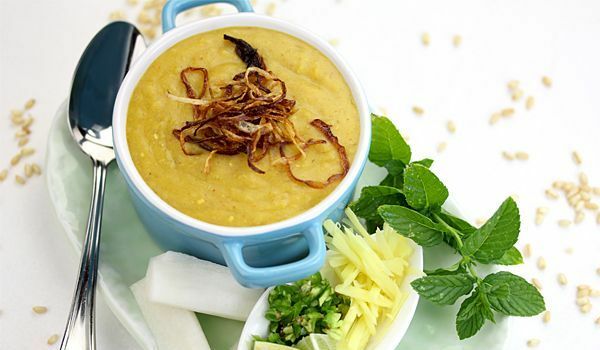 A delicacy prepared during the Ramzaan, Haleem is is made up of minced meat and lentils cooked in an assortment of spices. 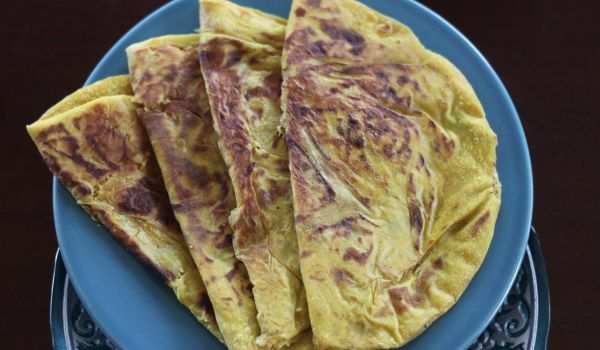 Though its preparation varies from region to region, it is a sure treat for the taste buds. 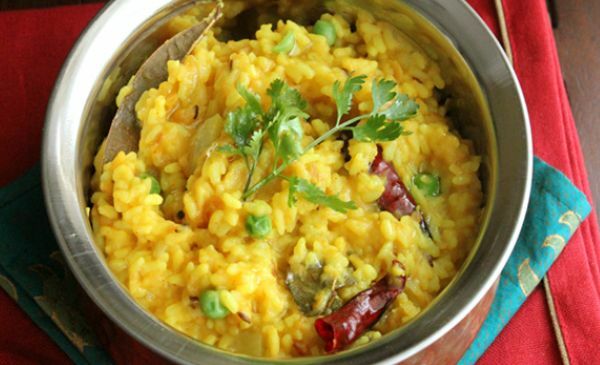 This South-Indian delicacy, packs the goodness of lentils and vegetables and is equally delicious. 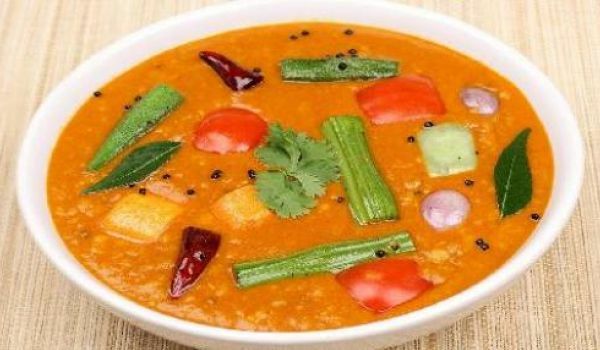 Nothing beats the feeling of dousing the idlis into the hot simmering tangy stew or savoring plain steamed rice with the sambar. 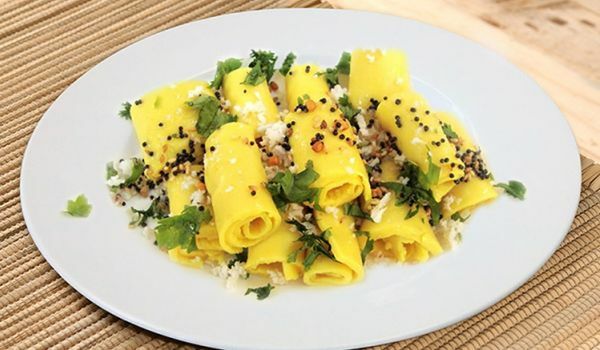 A trip to Gujrat would be incomplete without tasting Khandvi, a typical dish of this place. 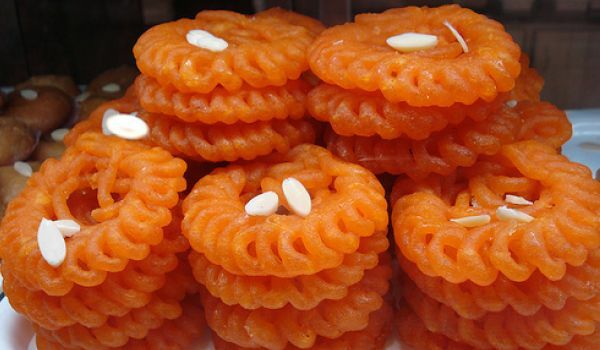 It is generally relished as a snack and is best eaten cold. An ideal option for all health freaks. 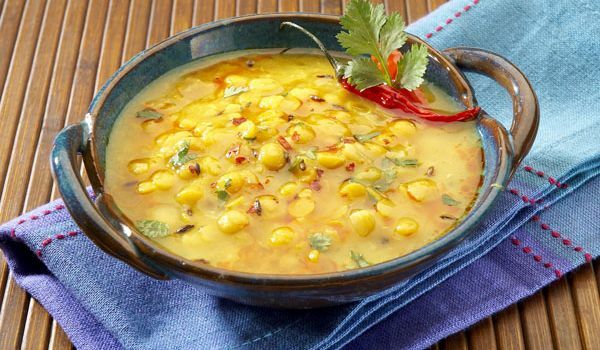 Chana Dal is a very popular recipe. 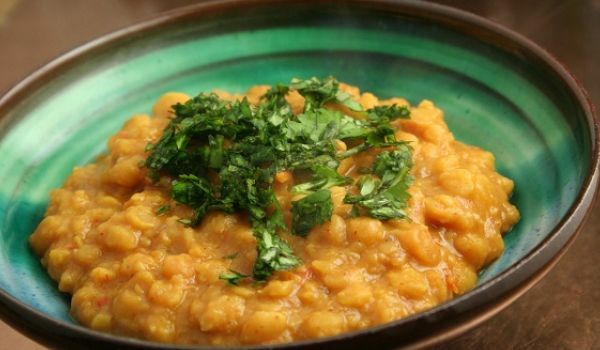 Learn how to make/prepare Chane Ki Daal by following this easy recipe. 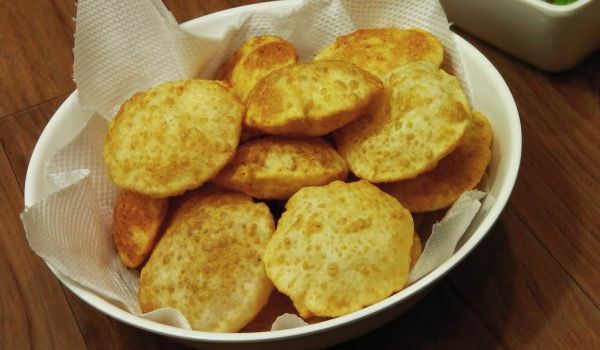 Obbattu is a very popular, traditional sweet that is prepared for Ugaadi. 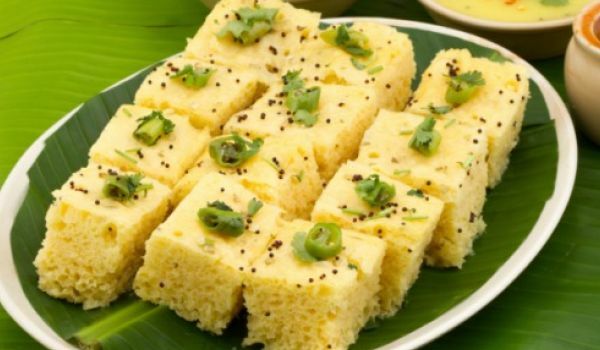 It can be prepared using varieties of stuffings like dals, dates, peanuts and so on and is probably the most awaited factor during this festival by many. 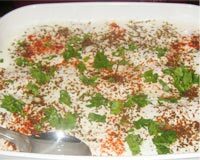 Humus is a yummy appetizer, it can also be used as a sandwich filling. Learn how to make/prepare Humous by following this easy recipe. 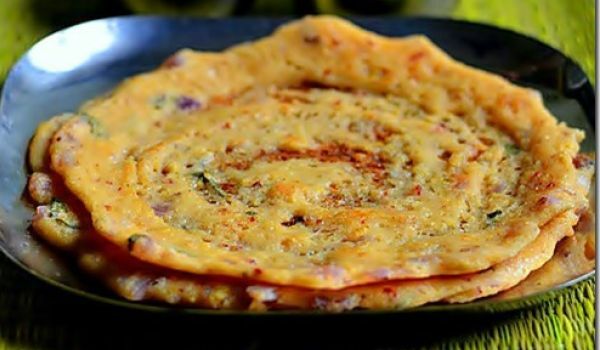 Adai is a healthy South Indian meal made with different kids of dal. 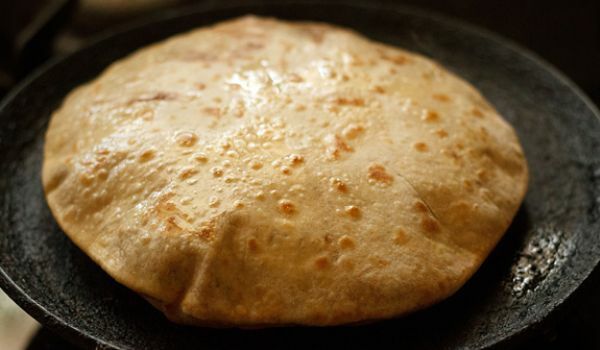 It is generally had with chutney and or any other side dish. 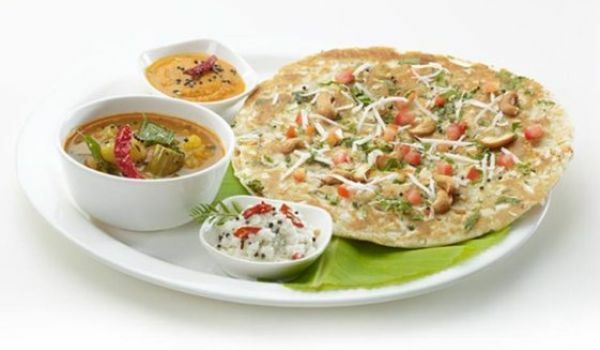 A must have for all health freaks, who love eating yummy food. 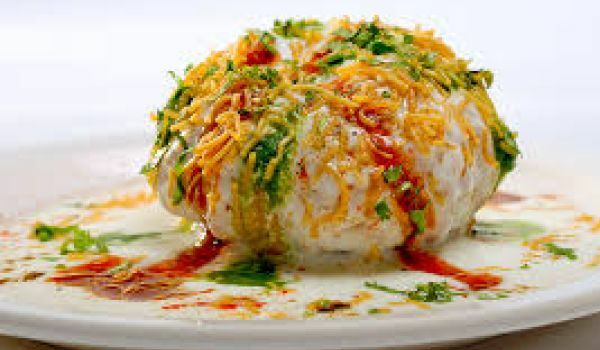 Imarti is a dish that is typically served during weddings and festivals. 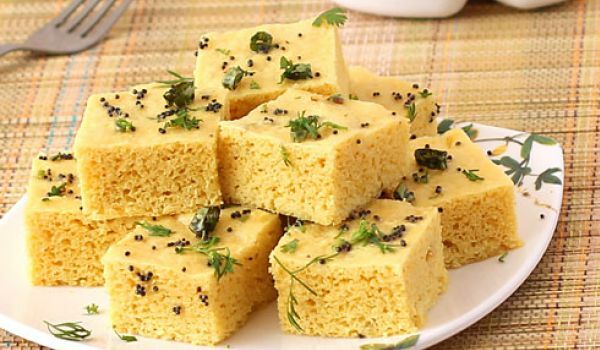 This is a sweet dish that makes every occasion complete. 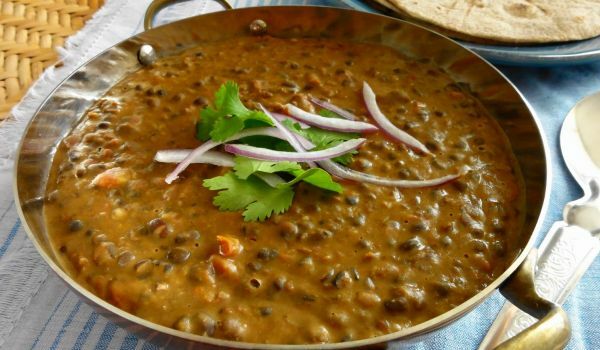 Dal Palak is a very popular recipe. 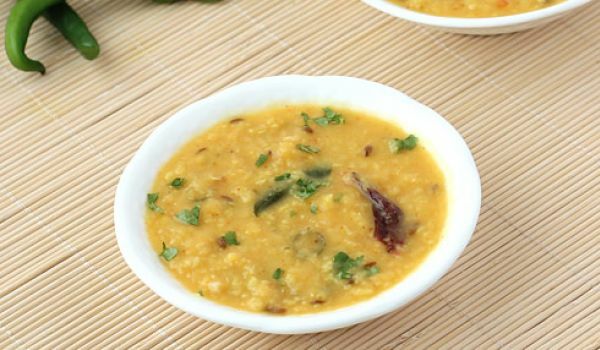 Learn how to make/prepare Daal Palak by following this easy recipe. 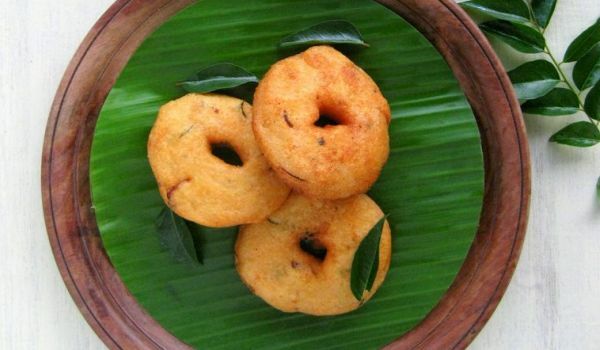 This is for all of you who begin their morning with the hot hot vada. 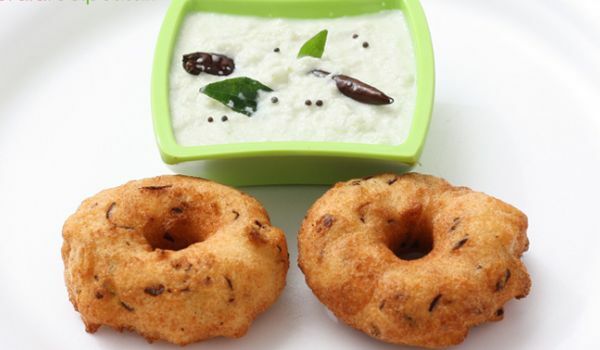 A typical South Indian breakfast option, the vada batter is pretty simple to prepare. Once that's done, the frying takes absolutely no time. 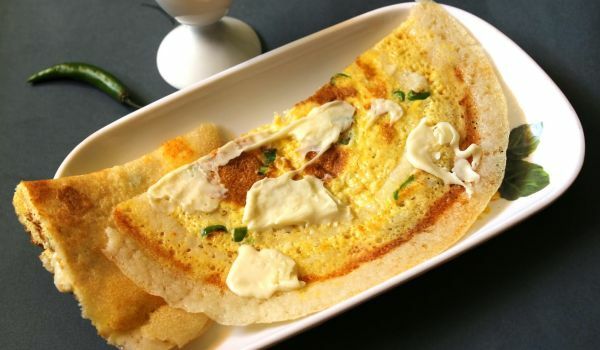 Dosas by itself make a yummy dish to have, and when cheese is added to it, the outcome is HEAVEN. 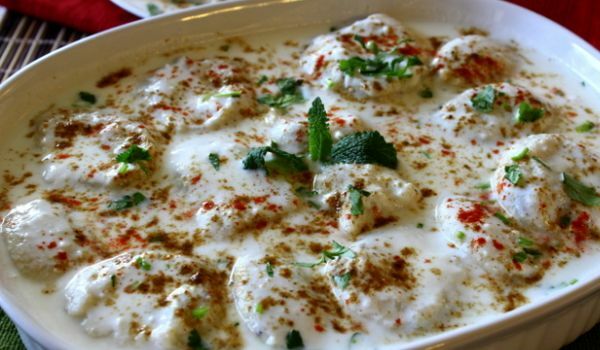 Once you try this dish there is no way you are not going to crave for it any more. 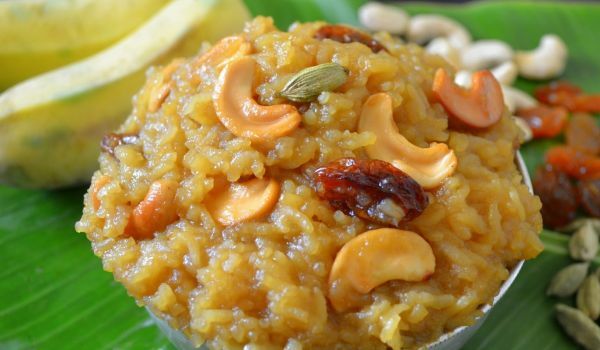 A typical sweet served at festivals in the South of India, the pongal's richness and sweetness matches any festival. The addition of cashew and raisins makes this desert even more lovable.